The router table can be used to shape and finish wood by creating edge profiles, dados, or rabbets. These lessons cover the operation of the JessEm Mast-R-Lift Excel II Router Table in the Pier 9 Workshop, but this information is applicable to most router tables. 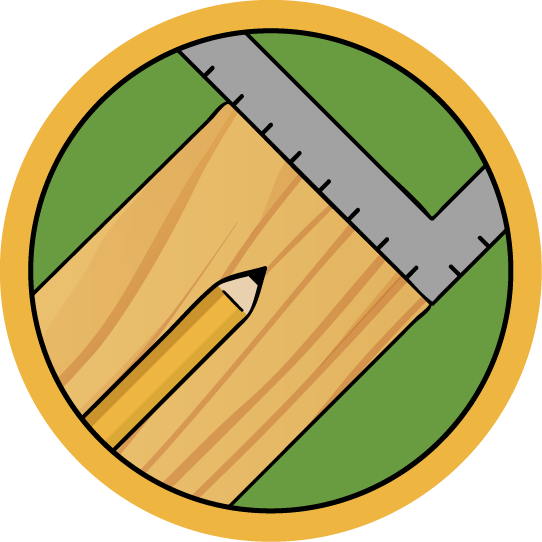 This class is a part of a greater course series covering Advanced Wood Shop safety and basic use. These classes will prepare you for any fine woodworking project and give you the skills to dimension all solid wood stock. 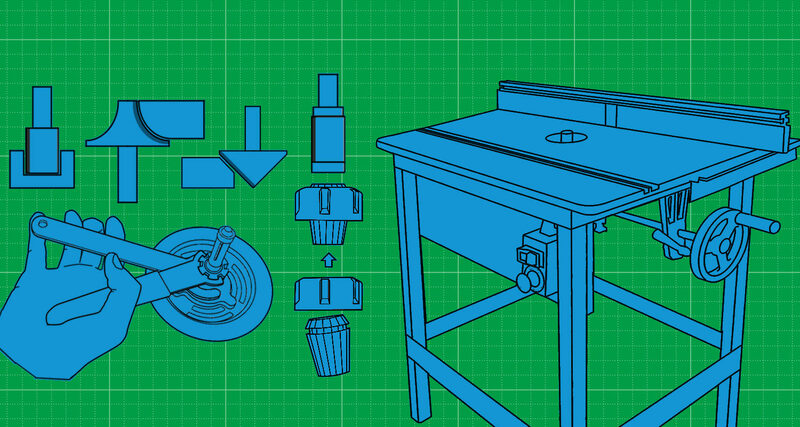 Choose from a variety of cutting bits to find the proper shape for your job. Adjusting how far the bit sticks out past the fence will determine how deep into the workpiece the bit cuts. This lesson goes over the important differences between conventional and climb cutting. How to run the machine and a few more tips and tricks to get you the best results on the router table. This lesson also includes a free PDF download of this class to use in your shop.